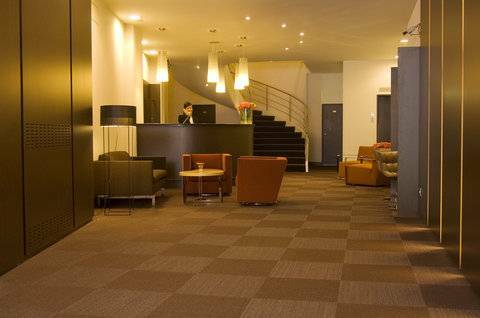 The NH Caransa Hotel Amsterdam is situated in the heart of Amsterdam, at the lively Rembrandtplein. The surroundings offer numerous areas of interest, both cultural and recreational. Culture seeking visitors can enjoy the many museums, under which the Rembrandthuis and the Joods Historisch Museum (on Jewish History). 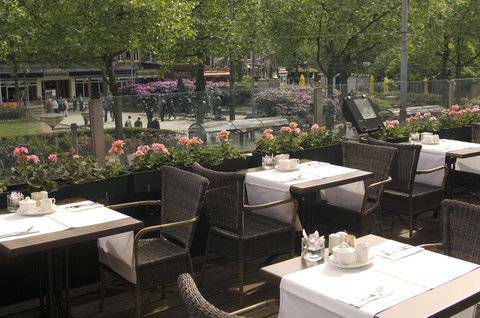 Thanks to the magnificent view of the Rembrandtplein, the day can be started quietly with a delightful breakfast on the terrace. The centre of Amsterdam with the many theatres, shopping streets and areas of interest are all within grasp. 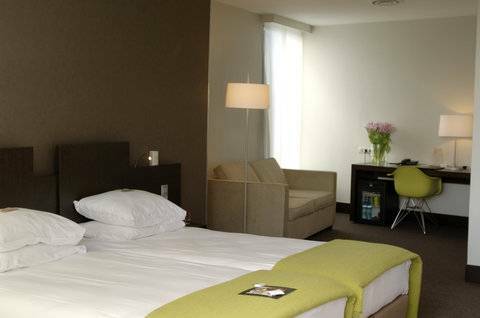 As well as attractions in the vicinity of the hotel, the flower market and Dam square are very easy to reach. 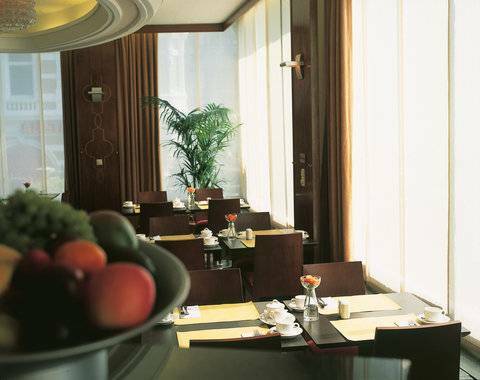 The NH Caransa Hotel offers spacious rooms with a bath and excellent facilities for conferences and business travellers. 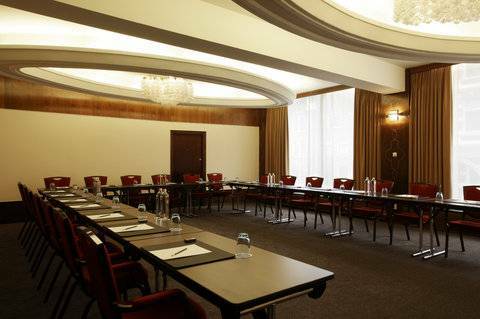 The 4 conference rooms are air conditioned and have natural light. NH Caransa offers an airport shuttle service to Schiphol Amsterdam Airport for a fee. This service is available from 06:50 h to 21:50 h. STANDARD - ROOM - These cosy standard rooms have a bath with a shower, hairdryer, 'Agua de la Tierra' products, a safe, mini-bar, satellite TV, telephone alarm clock, coffee maker, WIFI (charged)and a choice of pillows. SUPERIOR - ROOM - Spacious rooms which offers the comfort of additional space with chairs and you can also enjoy the views of Rembradt square. The rooms have a bath with a shower, hairdryer, 'Agua de Tierra' products, a safe, mini-bar, telephone alarm clock, coffee maker, WIFI (charged) and a choice of pillows.